As Marvel continues to dominate on the big screen, things are also heating up for the television shows. In addition to the next Netflix show The Defenders gearing up for release next month and Inhumans premiering this fall, Marvel is also preparing for a bunch of new television shows. Runaways was announced for a 2018 release on Hulu and has fans excited. Marvel will also be premiering Cloak and Dagger on the new ABC channel Freeform. 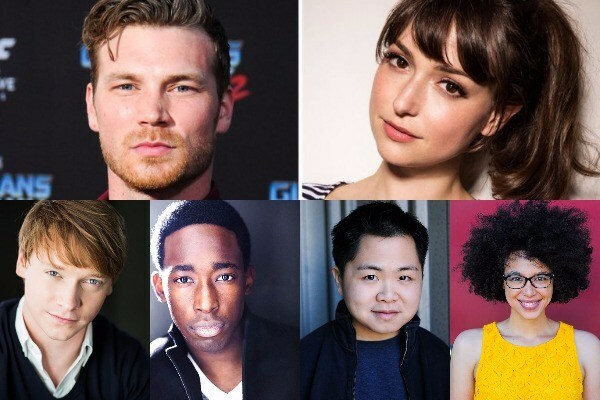 In addition to Cloak and Dagger, Freeform will have another Marvel TV show next year, The New Warriors. 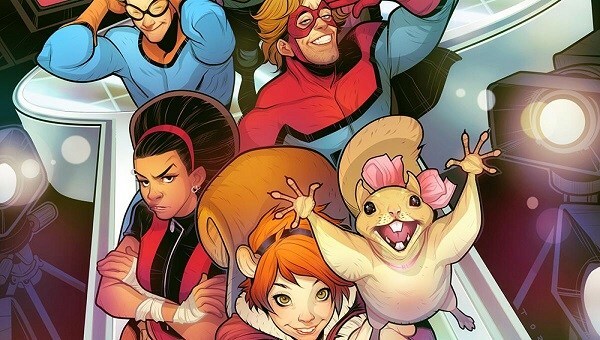 Actress Milana Vayntrub (This Is Us) has been cast for the role of Squirrel Girl!!! !